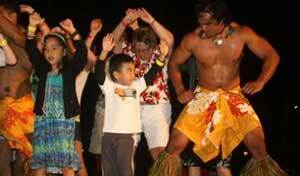 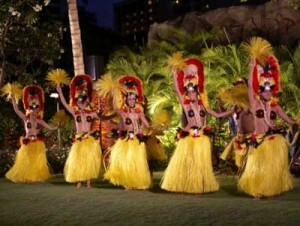 The Alii Luau at the Polynesian Cultural Center, winner of the coveted Kahili Award for preserving Hawaiian culture, is widely recognized as Oahu’s most authentic luau. 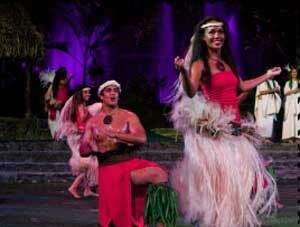 You’ll enjoy a traditional Hawaiian feast plus local favorites and fantastic entertainment before being seated for the award-winning “HA: Breath of Life” show! 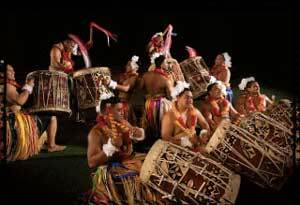 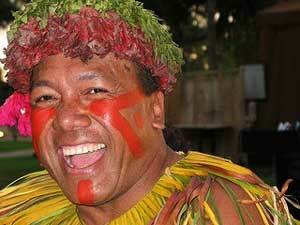 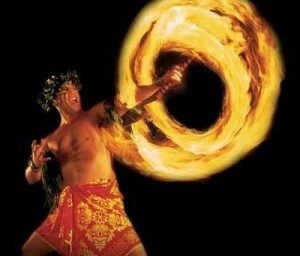 If you’re looking for rollicking good fun, lots of laughs and a spectacular Polynesian show, the Chief’s Luau is for you! 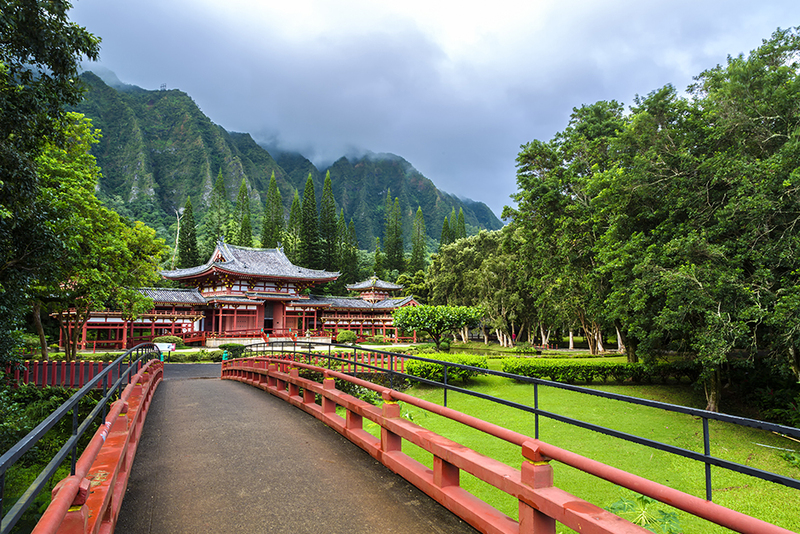 It’s located just 25 minutes from Waikiki in Sea Life Park’s private meadow overlooking scenic Makapuu Bay and offshore islands. 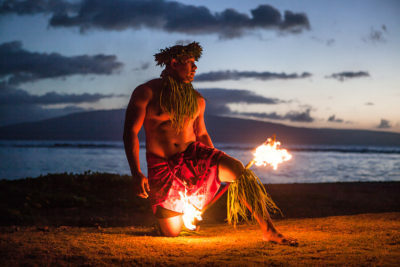 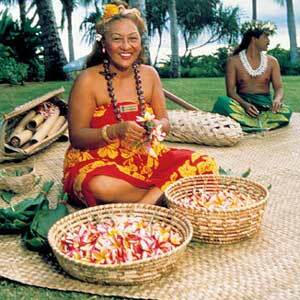 The evening starts with Hawaiian crafts, hula lessons, coconut husking, fire making, weaving, tattooing, and more. 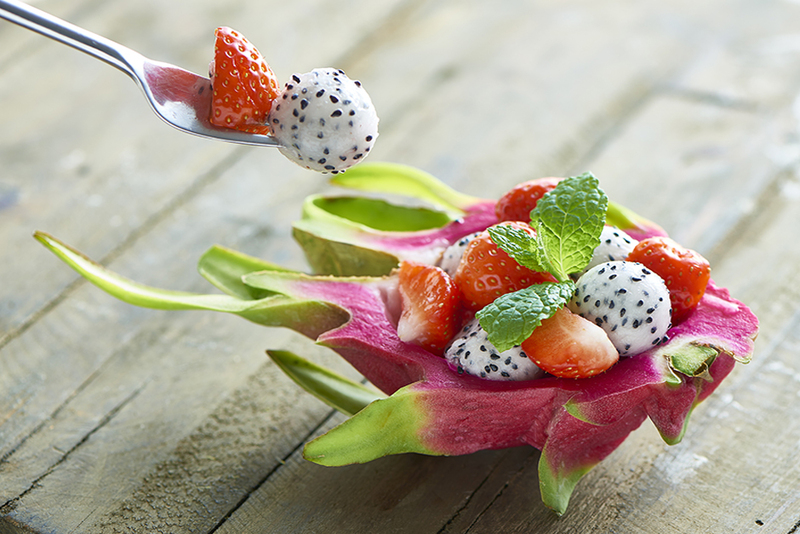 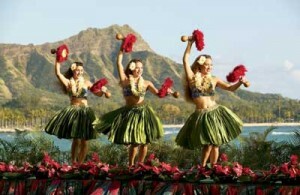 Then it’s a lavish luau feast, with traditional Hawaiian dishes as well as salads, vegetable stir fry and Chicken Teriyaki.